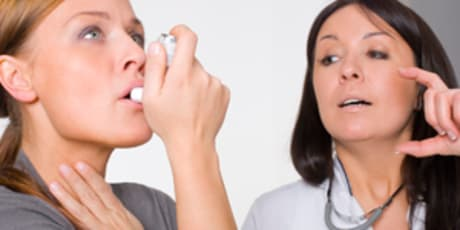 Dr. Brandt P Groh, MD is a Doctor primarily located in Hershey, PA, with another office in Hanover, PA. His specialties include Pediatric Rheumatology, Rheumatology and Pediatrics. He speaks English. Dr. Groh has received 6 awards. The overall average patient rating of Dr. Brandt P Groh is Excellent. Dr. Brandt P Groh has been rated by 20 patients. From those 20 patients 2 of those left a comment along with their rating. The overall rating for Dr. Brandt P Groh is 4.6 of 5.0 stars. Dr. Groh is a wonderful physician who cares about his patients and does his best to serve them. I have been seein Dr. Groh since i was 8 years old and am now 16. He is an excellent doctor. 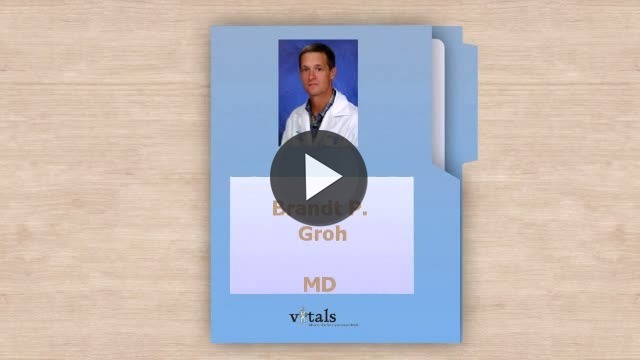 Take a minute to learn about Dr. Brandt P Groh, MD - Rheumatology in Hershey, PA, in this video. Dr. Brandt P Groh is similar to the following 4 Doctors near Hershey, PA.
Have you had a recent visit with Dr. Brandt P Groh? Select a star to let us know how it was.